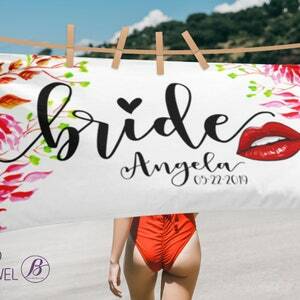 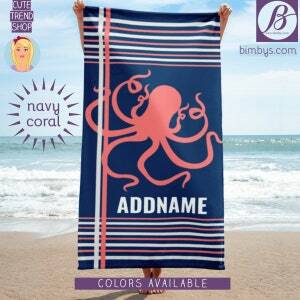 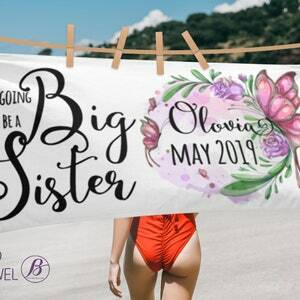 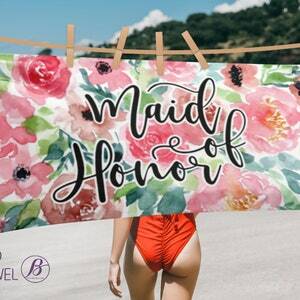 Personalized names beach towels for beach and or lake house. 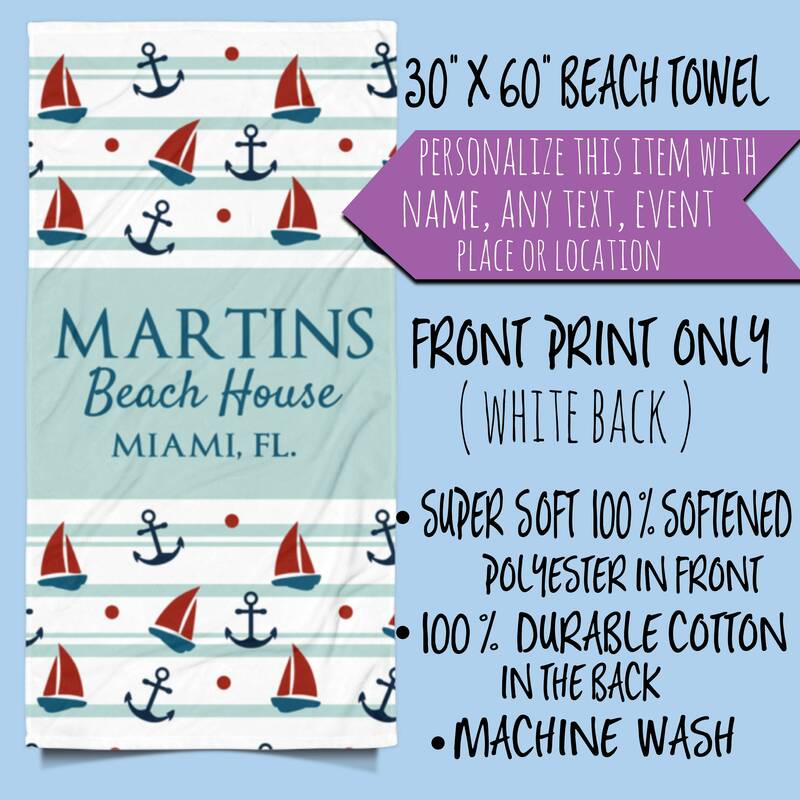 You can customize this design with any text just message me at checkout. 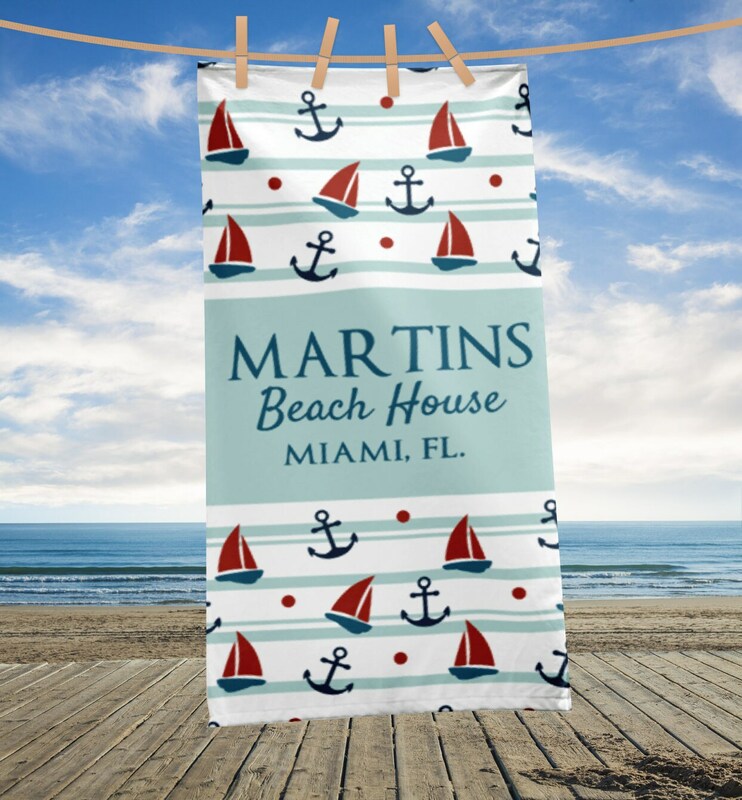 Personalized Large Beach Towel, Nautical Anchor Beach Towels, Custom Name Beach House Bath Towels, Beach house decor, lake house decor.